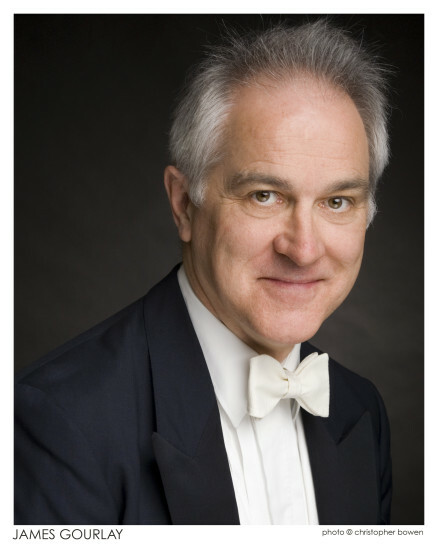 Guest conductor James Gourlay will lead the HSSB in an all Canadian program, including Edward Gregson’s ‘Of Men and Mountains’ inspired by the Canadian Rockies. The program also includes works selected from the more than 60 works commissioned by the HSSB. This concert, preceded by a fund raising anniversary brunch, will also feature the world premiere of a new work by Juno Award Winner Vivian Fung featuring saxophone virtuoso, Wallace Halladay. This work is commissioned by the HSSB with the generous support of the Canada Council for the Arts.